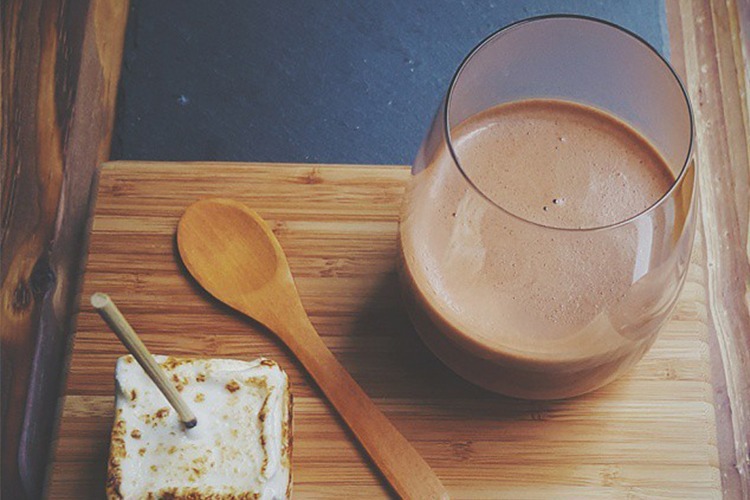 Is there a more snuggly drink that hot chocolate? The answer is obviously a resounding “no!” The real question, of course, is where to find the best, most chocolatey hot chocolate in Melbourne. Whether it’s scattered with marshmallows, sprinkled with cinnamon or dripping with chocolate shards, we’ve found the best! 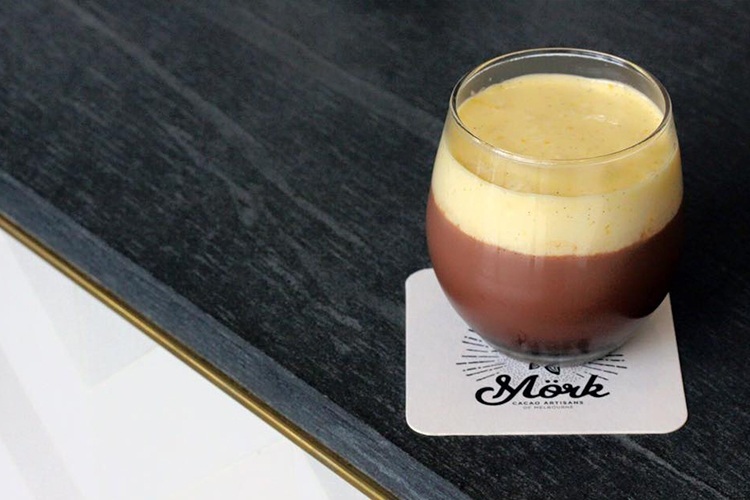 If we’re talking hot chocolate, there’s no better place to start than Euro-style chocolate powerhouse Mörk. This lovely cafe is a hot chocolate treasure trove, with creative varieties such as ‘Layered’ (with custard), ‘Breakfast’ (oat milk and cinnamon), and our personal fave, ‘Campfire Hot Chocolate’. It comes with a big fat marshmallow and a bowl of actual smoke! Have you visited Mörk? Why not review it on True Local? You know what’s better with fairy floss? Everything! Hot chocolate’s no exception, and Hash Specialty Coffee fully understands this. 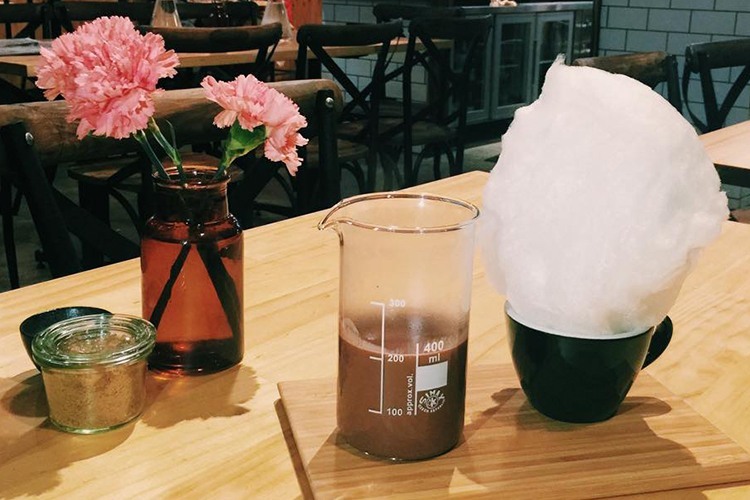 Their hot chocolate (Mörk Dark 85% Cacao, to be precise) comes with a mountainous mug of fresh fairy floss, and you simply pour the former into the latter and watch it all melt together into a glorious pool of pure delectability. Amazing. A bright, comfy hangout spot, Dex2Rose is known for the wonderful things it does with gelato (try the ‘Frank Sriracha’ sometime). It also scores big in the hot chocolate field, and the ‘Mist in the Woods’ hot choccy set is an experience all in itself. It comes with raspberries to sprinkle, a scoop of gelato, a bowl of smoke (yay! ), a pair of marshmallows, and even a tiny campfire to toast them over! Now that’s how you do hot chocolate. Have you visited Dex2Rose? Let us know what you think and leave a review! 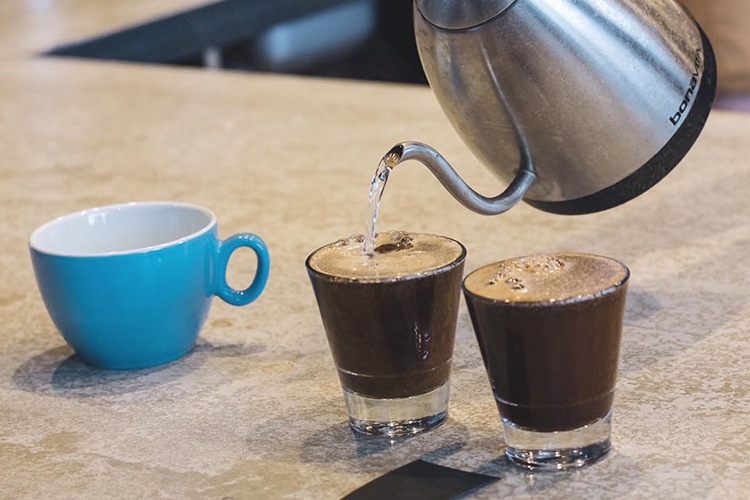 Proud Mary is renowned across the land (nay, the world) for its incredible coffee, and that expertise oozes all throughout the hot drinks spectrum. The chilli hot chocolate, for example, is an intense rush of powerful flavour, as beautifully presented as it is delicious. Intricate patterns are woven into the froth, and a whole chilli is wedged into the mug! It’s almost a shame to drink it, honestly. Almost. Have you visited Proud Mary? Why not review it on True Local? With its towering pillars, hanging lights and hues of golden beige, you could almost be fooled into thinking Brunetti was the lobby of some uber-swanky hotel. Until the gorgeous scent of traditional Italian baking hits you, that is! This place is a holy temple for those who take their sweet tooth seriously, and the hot chocolate is a thick, richly dark well of dark, thick richness. Yum. 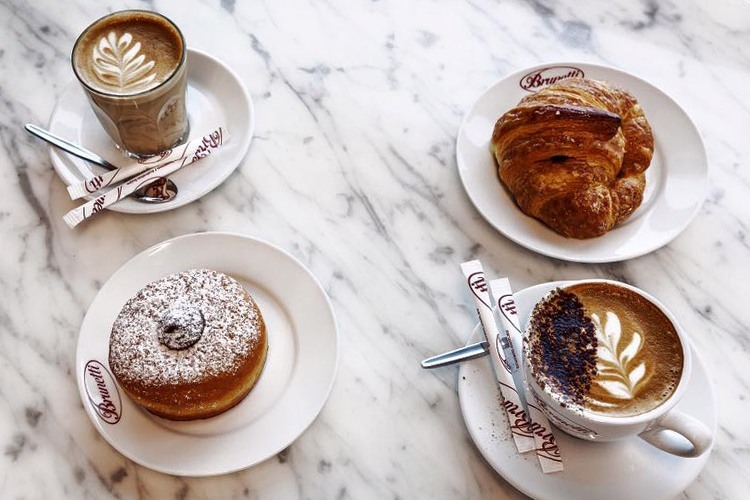 Have you visited Brunetti? Let us know what you think and leave a review!